The Fork at TIEC presented by Lucky Clays Farm is just days away, and Liz Halliday-Sharp (USA) has been using every bit of her time wisely. Read below to learn how she’s prepped all seven (!) of her rides for competition and why she gives a special shoutout to her team! Well, we were in Ocala from November until now. We’re lucky that we have plenty of space there, so we’ve been getting the horses really strong, and really fit. They’re all in a good place right now, which is great. 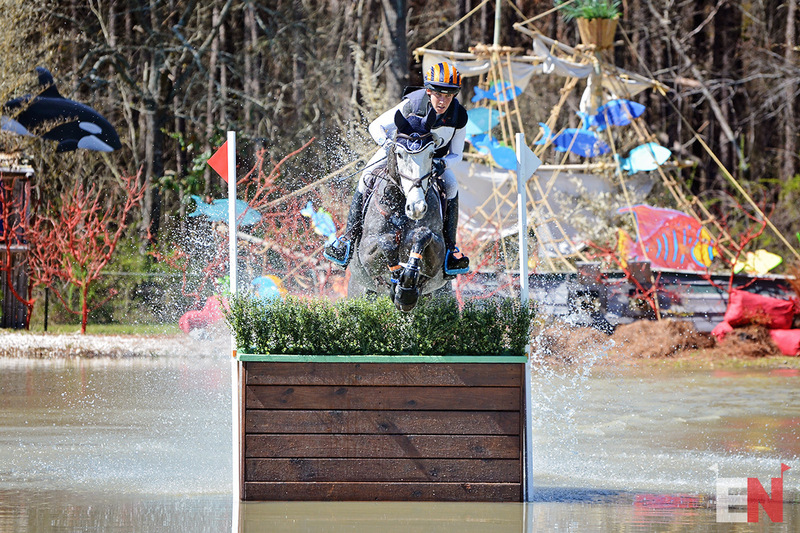 We’re currently at Will Faudree’s place in North Carolina, which we’ve done for the last three years between Carolina and The Fork, so it gives us a chance to use his gallop and really get the horses fit. Especially for Deniro Z, before going to Kentucky, it’s a great opportunity to not put the extra travel miles on them all but also use that hill gallop, which is something we lack a little bit in Ocala. How will your success from Carolina propel you into the Fork at TIEC? Well, I hope Fernhill By Night can carry on in his winning ways, since that’s his sort of format now – these short format events – and he’s feeling great. Hopefully he’ll come back fighting like he was at Carolina. For Deniro Z, I’m not going to run him slow, but I’m going to focus on my ride for Kentucky a little bit more, because he was a little bit of a tear away at Carolina. He just needs to think about backing up a little bit. So my main focus will be to get a good ride in for him as his last run before Kentucky. Halliday-Sharp and Fernhill By Night. What is your plan for your younger horses? A few of my other horses will probably only do the Dressage and Jumping, because they are going to the Ocala long format the next week. So that’s my two seven-year-olds, Flash Cooley and Cooley Moonshine. And I’ve found that works really well – I’ve done that for a few years now – because the horses go and they still get the atmosphere; they do a test and they jump in that big ring and it’s just good for them. I think I still have seven to ride there so it’s busy enough! How do you and your horses like TIEC? 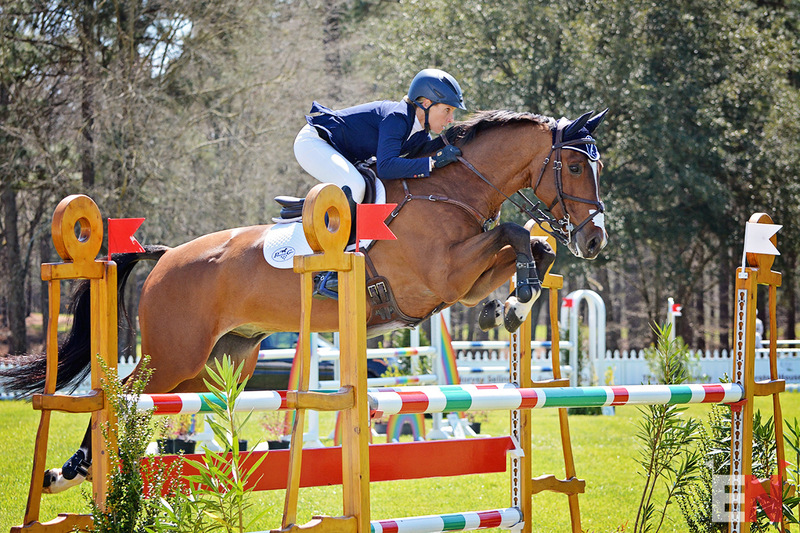 I love Tryon – this will be my third or fourth time there. I’m really excited to see the changes, especially since WEG, because I haven’t been there since The Fork last year. 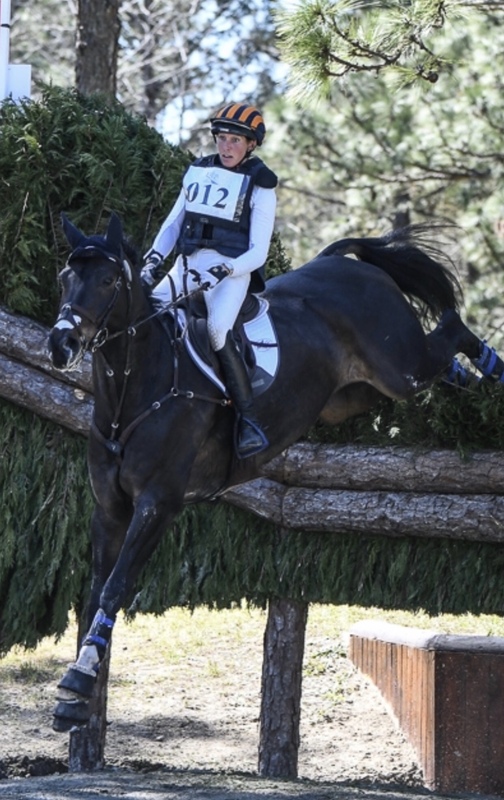 And I love getting the horses in that big jumping arena, and I think it’s just good for them to be involved in the whole facility, because it’s a lot more atmosphere than a lot of younger horses have ever seen, especially coming out of England. It just gives them a new perspective. We really enjoy being onsite – it’s great for the owners as well. They all come and rent a cabin, and we can all go out for dinner, and it’s just a lot of fun being there. It feels like you’re in your own little city! 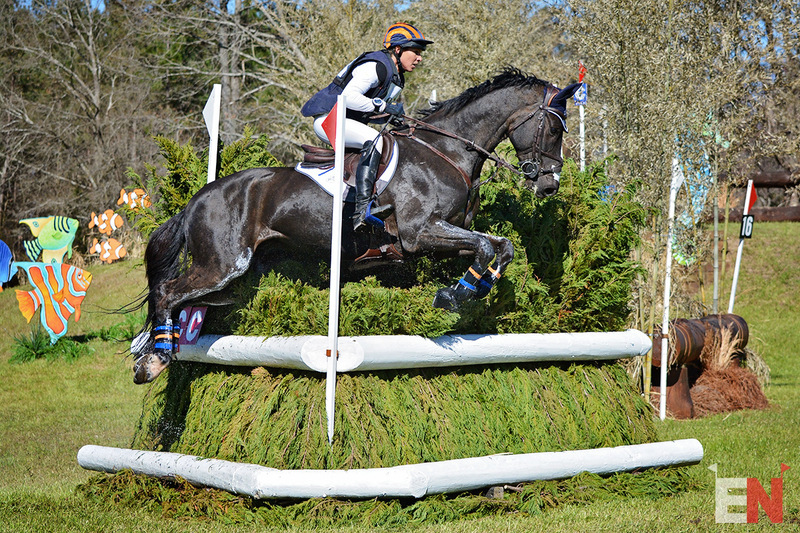 Is there a favorite part of the Cross-Country course you’re anticipating? We’re so excited to see the course and what’s been changed. It’s changed a bit every year that I’ve been, I think, but so far I think it’s going to be a course that’s hard to make the time on, because you have to be efficient with a lot of undulation. I’m hoping the ground should be quite good. But it’ll be a good experience regardless, and it’ll be interesting to see what Captain Mark Phillips has built for us. Thank you to my owners and sponsors who have helped us have a really great season so far – my whole team has worked really hard. My head groom has had to go back to England as she’s been really ill. She’s been with me for six years! But all my team has really stepped up to make up for her not being here, so I’m really proud of all of them. They’ve done a great job in great spirits and have helped us to continue to some great success. It takes a village, as they say, and we have a really good village around us!